The water from that lake comes from many rivers, mainly from the Chagres. The water from the Chagres comes from the rain. Christopher Columbus discovered that river, he called it "Rio de los Lagartos". (Aligator river). The basin of that river is very important for Panama. 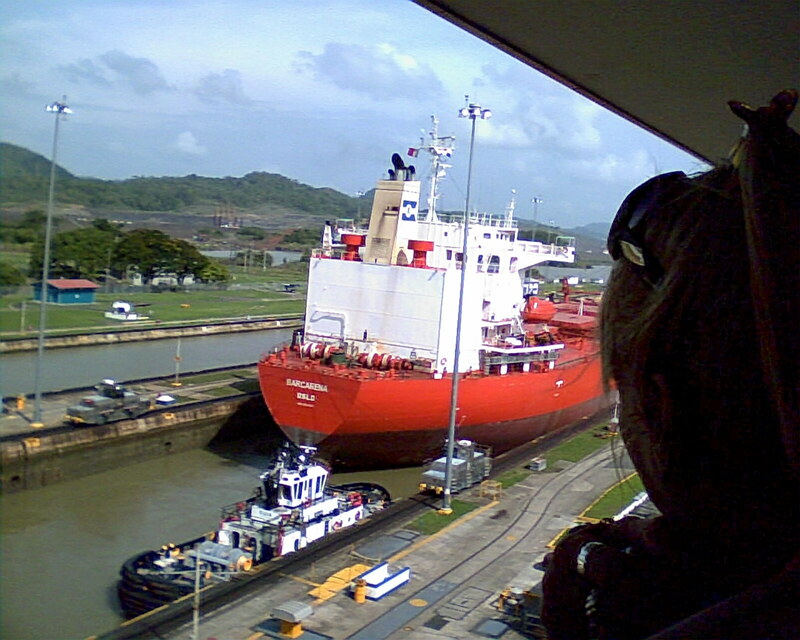 The canal water not only gives life to the canal but is also the source of drinking, bathing and irrigation water to the provinces of Panama and Colon. In a time when clean water is becoming scarce, the rivers, the forests, the sources of the Chagres and of all the rivers that empty into the canal deserve protection and care not only from the government but from the people of Panama. All the rivers of the world need to be protected, clean water is more valuable than gold. Many rivers around the world are becoming polluted, contaminated, made unsanitary by the carelesness of the many. If we do not take care of our rivers today our descendants will go thirsty tomorrow.